Tipping is a controversial custom: Just take a look at the comments on Ed Perkins’ “What’s the Appropriate Tip?” and the SmarterTravel Ultimate Guide to Tipping, and you’ll see heated debates taking place in the comments. Even a recent article about scoring upgrades, which included a hint about tipping the front desk staff for a better room, roused the ire of at least one reader who compared the action with a bribe. 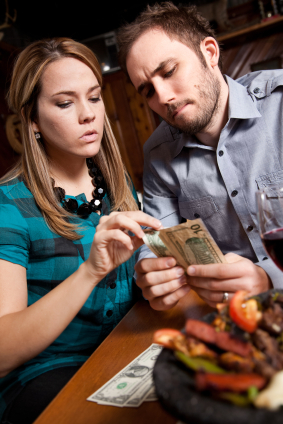 As for me, I typically leave 20 percent at restaurants, unless service was really poor. And I tip my hair dresser and manicurist that much or more (hopefully ensuring good service in the future). I don’t, however, leave tips in jars on the counter. So what’s your stance on tipping? Do you think that the system is antiquated and a price gouge on customers? Or do you want to reward employees who go above and beyond? Leave a message in the comments section below—and remember, good service has a lot to do with being polite, so let’s keep things civil.